The culture scene in Croatia has developed over the last decade. Different ways of presentation with an emphasis on an interactive experience are the top priority when presenting heritage. One creative female collective has become really successful in thinking and presenting Croatian culture, and their name is – Muses. 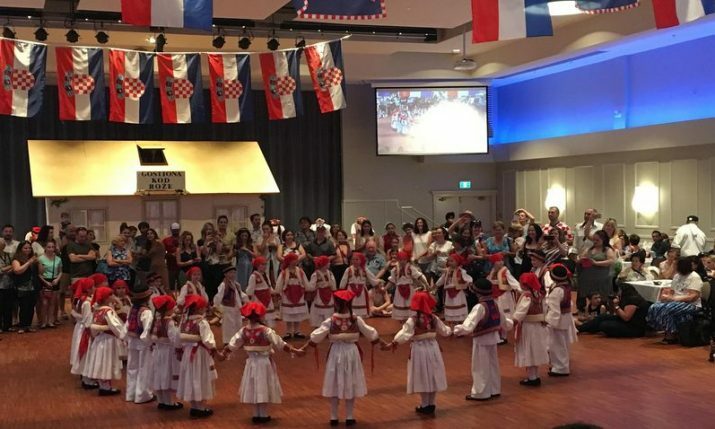 “To interpret means to step into the future, therefore museums, interpretation centers, and permanent and temporary exhibitions, although they deal with the past, are – futuristic time machines.”, they like to say about their rewarded projects, all carried out in Croatia. 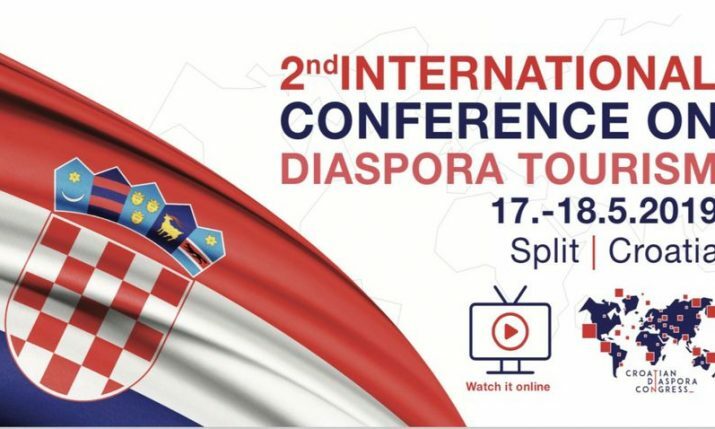 All of them are innovative, interactive and very educative, and all of them will show the most interesting parts of Croatia. 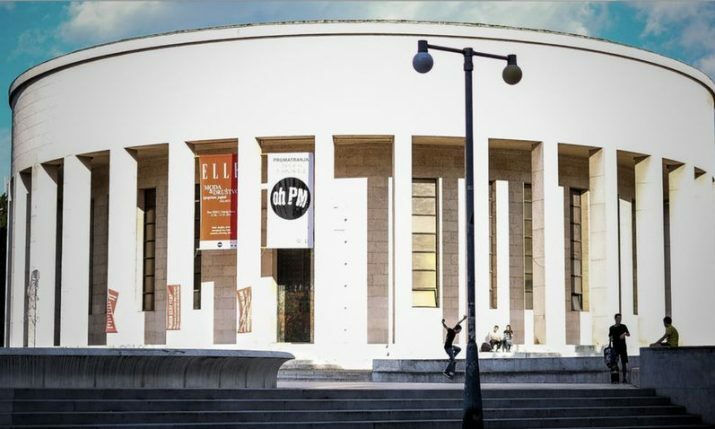 These are the 5, a bit different, museums in Croatia. 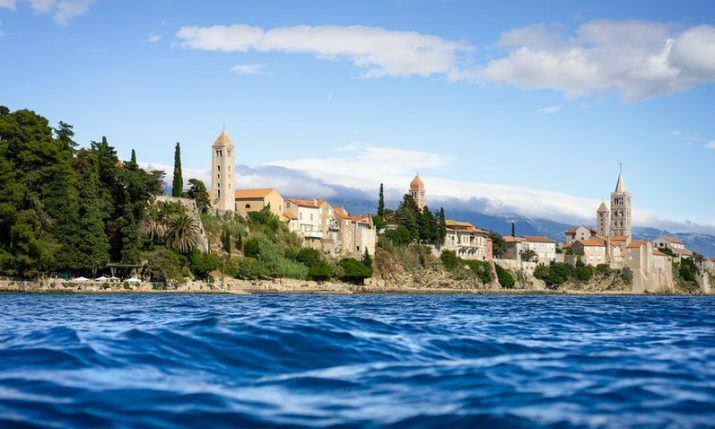 The Batana museum is the first eco-museum, not only in Istria but also the first in Croatia, which has completely come to life within its local community. In a special way of placing the management of heritage in the hands of the local community, this interesting museum is dedicated to the same-named little fishing boat and the local community who has recognized it as the symbol of its heritage. 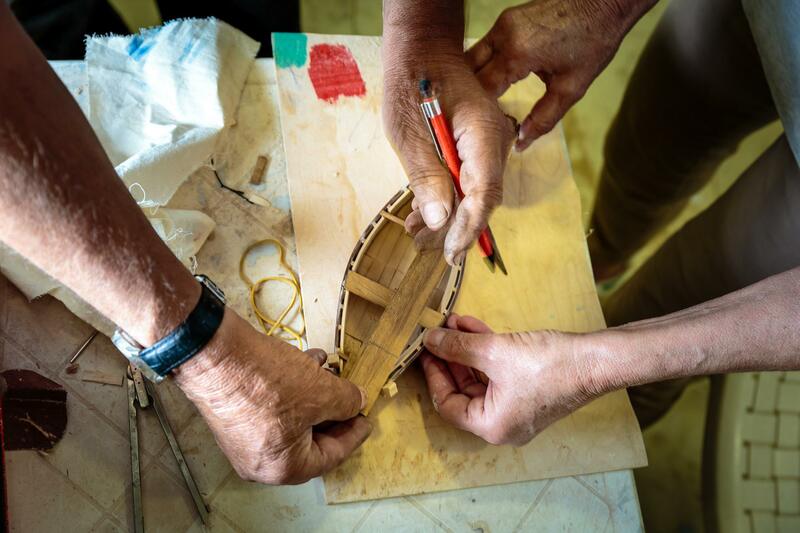 The batana is the most common traditional vessel in Rovinj and it reflects the continuity of the local tangible and intangible maritime and fishing heritage, as well as the continuity of the everyday life of the local population. The Batana project represents a unique approach to the preservation of the total material and non-material heritage of Rovinj, initiated by the local community and based on development projects that have been implemented over the years in cooperation with experts, starting with conservator Dragana Lucija Ratković. This is the reason why Batana Ecomuseum has been included in the UNESCO Register of Good Safeguarding Practices. The central part of the museum is The House of Batana – interpretation and documentary center opened to the public in 2004. With its settlement on two floors of a typical Rovinj multi-story house built in the late 17th century on the coast of the peninsular town’s heart, it already lends itself to the integration of the Eco-museum into the everyday life of the town and its inhabitants. 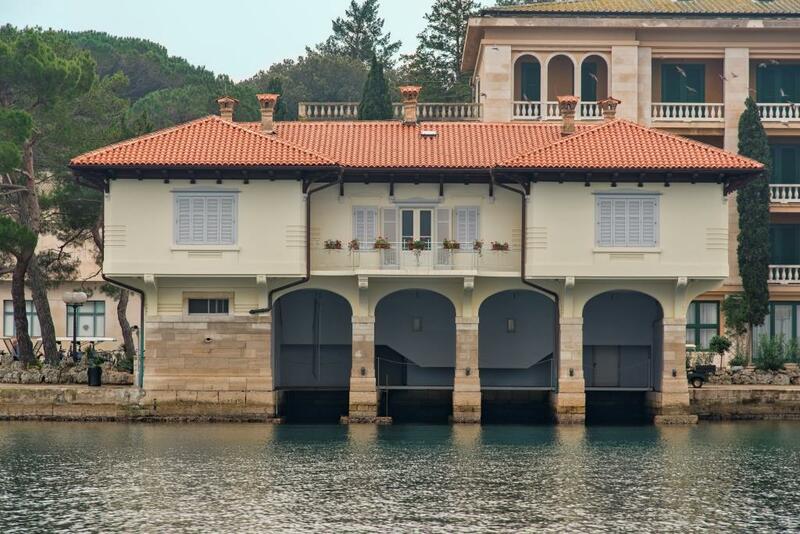 For centuries families of fishermen, sailors and craftsmen have lived in today’s ‘batana house’, and today one Rovinj family still lives above the museum. It is an unforgettable sight to see freshly washed laundry flapping in the wind above the House of Batana when you enter, inviting the visitors to an entirely different kind of museum experience unknown until now! It’s permanent exhibition, also known as muòstra in the Rovinj dialect, stretches over 100m2 and includes three gallery spaces and entrance with a souvenir shop. It is a multimedia exhibition: the short and concise accompanying text complements the diverse visual content (museum objects, drawings, archival and modern photography, films, slide projections and interactive exhibits). A unique method of using innovative new technologies (digital cameras and computers) was used for the purpose of documenting traditional shipbuilding skills, resulting in a compact 15-minute slide projection, which in the permanent exhibition, explains the two-month process of building the batana boat Oûn rìgno (Kingdom). 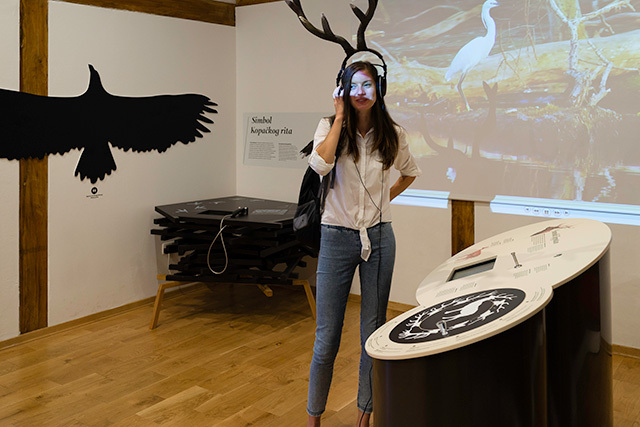 By using the interactive exhibits, visitors choose their own level of information and can interactively follow the conversations of the characters of the exhibition in the indigenous language of Rovinj which is becoming increasingly rarer to hear on Rovinj’s streets. 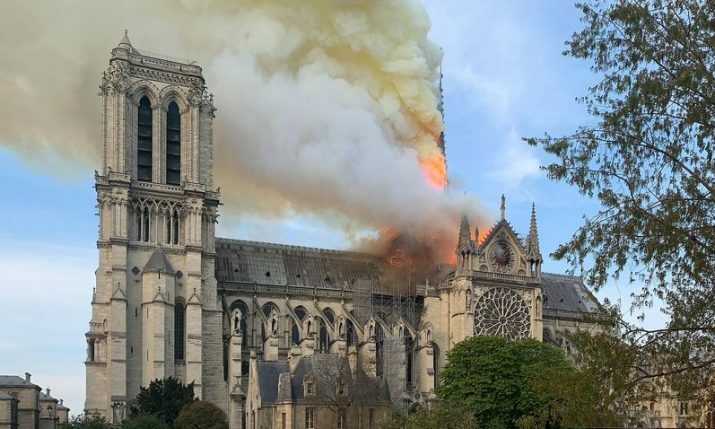 More than 90 % of the exhibited objects have been donated by residents who have participated in the process of the creation of the exhibition. In the background can be heard the typical sounds of Rovinj fishing songs – known as bitinada, and visitors can listen in three languages: Rovinj’s dialect, Croatian and Italian, with a leaflet written in English and German. 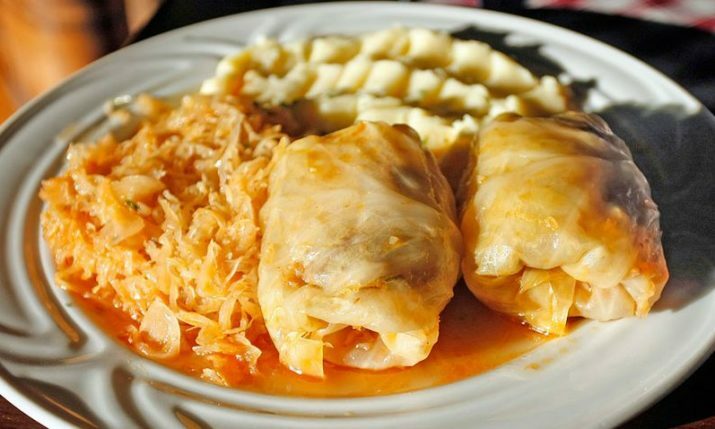 Dive into batana and enjoy all your senses! Ivana’s House of Fairy Tales is a unique multimedia and interactive visitor’s center which celebrates fairy tales and their makers. The center presents the fairy tales of Ivana Brlić-Mažuranić (born in Ogulin in 1874), Croatia’s foremost writer of fairy tales, as well as the fairy tales of many other writers from both Croatia and the world. With her ‘Croatian Tales of Long Ago’ Ivana Brlić-Mažuranić gave the world a special vision of life and a better community, and in the consideration of Ivana’s House of Fairy Tales the magic from the pages of her book is being transported into the life of the community – those in which the imagination and creativity of the writer were conceived and inspired. 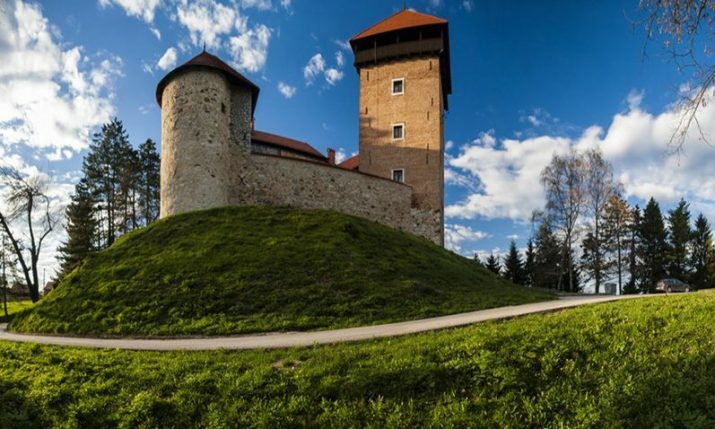 This creative center is located within the medieval Frankopan Castle, in the town of Ogulin in which the characters Regoč, Potjeh, Kosjenka, the fisherman Palunko, Neva Nevičica not only live but with their energy encourage a better life for their fellow townsfolk. Here you can see a permanent multimedia exhibition, a library, a multifunctional space for workshops, and a souvenir shop. The activities of Ivana’s House extend to its website, which includes a virtual Fairy-Tale Database and an online library. In addition, the center carries out publishing activities and organizes creative and educational programmes for both children and adults. Organized throughout the year, the programmes include storytelling, literary and visual expression, film, performance and fine arts, plus design. 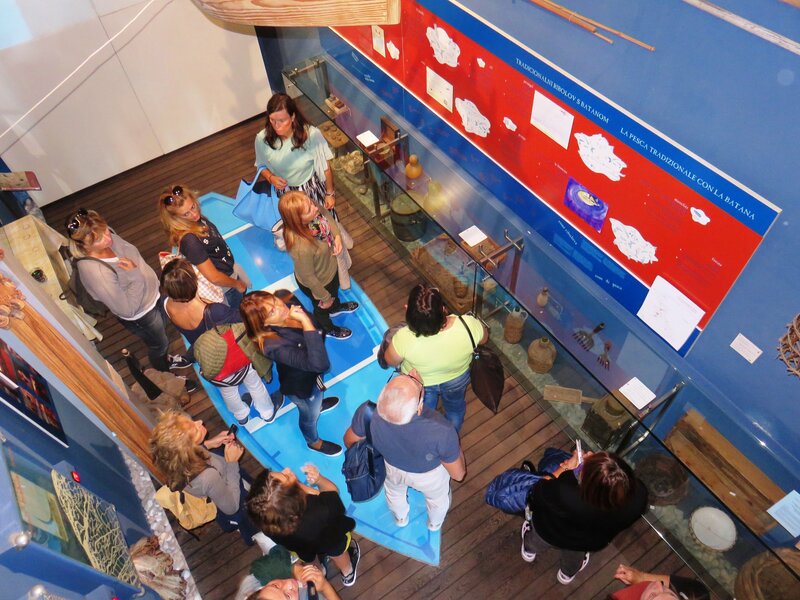 This special educational center, located at the Brijuni National Park, has opened its door in 2015. As a part of the famous national park, it is the additional content to spending your time in this surreal natural area. The Boathouse is a Secession building erected in 1902 by the Austrian industrial magnate and owner of the archipelago Paul Kupelwieser. It was home to Dr. Otto Lenz, the island doctor. Lenz lived there with his family for over 30 years, and therefore the introductory part of the exhibition is dedicated to his life on the island and to numerous famous visitors to the island at the turn of the twentieth century. 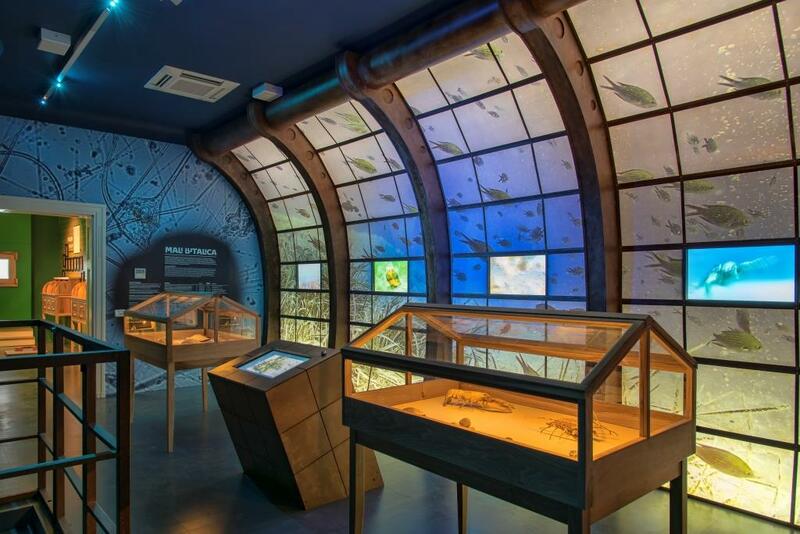 The permanent exhibition is divided into six thematic units: Brijuni Time Machine, Brijuni Archipelago, Mainland, Submarine World, Threats and Awareness. 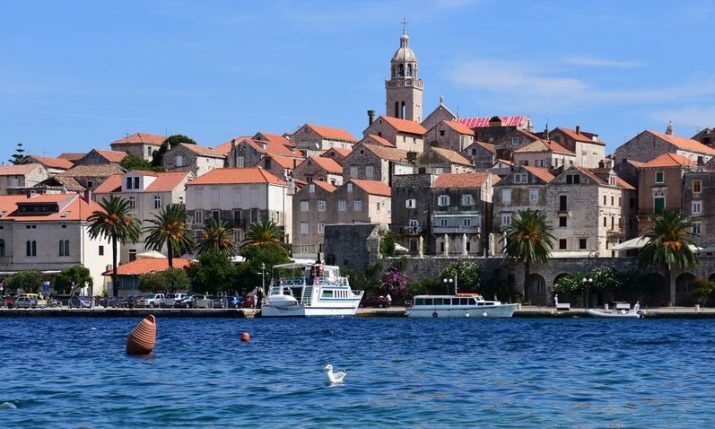 The first unit, Brijuni Archipelago, sheds light on the fascinating history of the Brijuni. 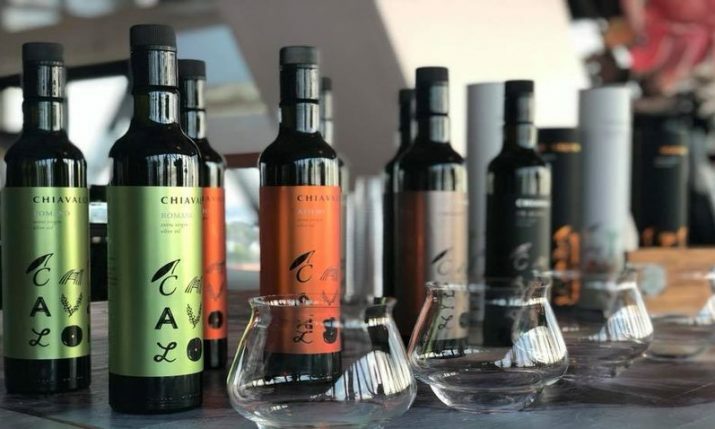 It presents the archipelago as the dinosaur promenade, the home of farmers, producers of superb olive oil and skilled stone-masons, the abode of visionary geniuses and the stage of important events in recent history. The following room reveals everything about the Brijuni Islands. The impressively illuminated model of the archipelago is a perfect spot to take a rest and watch a film about the entire archipelago or else, about one of its 14 islands and islets, each unique in its beauty. Owing to their natural assets, many of these islands are strictly protected and inaccessible to the public. 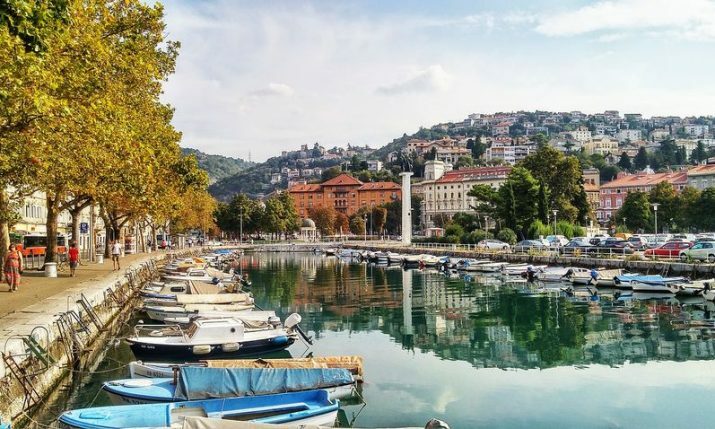 The Mainland exhibition space equipped as a research biological laboratory and the late nineteenth-century natural science museum acquaints visitors with the breathtakingly rich Brijuni flora and fauna through four of the most important habitats, i.e. grasslands, shrublands, forests and mainland waters. Among other things, you will see insect collections and hear the local bird songs. To experience the Brijuni submarine world, visitors enter a room that feels like the interior of a submarine. Like genuine explorers, they will uncover numerous interesting facts about marine life. 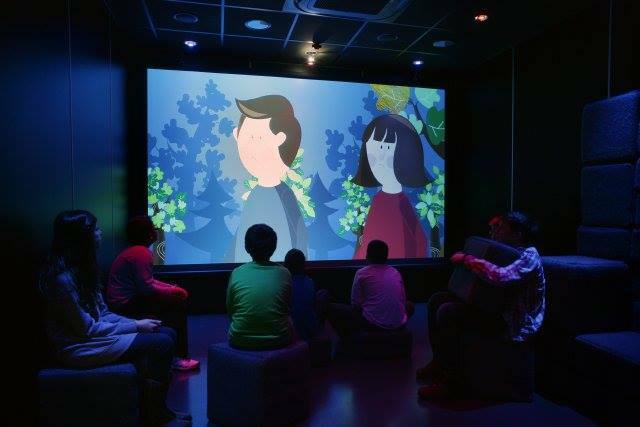 The Brijuni seabed is presented through various films, interactive exhibits, collections and educational games. The space focusing on Threats, on the other hand, feels more dramatic due to an ambiance created by louder music and dark colors. It presents threats faced by all natural habitats as a consequence of irresponsible behavior towards nature and our environment. The last thematic unit, Awareness, is dominated by beauty, lushness, the vitality of nature and its harmony – the main visual message of this room promotes the idea that all the people are part of harmony and perfection, responsible for life and its preservation. It demonstrates the importance of protected areas whose beauty, richness and diversity constitute the principal value, one of our most important natural resources. The source of the River Kupa is one of the widest and deepest Croatian springs and still presents an unresolved mystery of the karst landscape. It rises in the heart of the Risnjak National Park which is the natural habitat of three large wild animals: the bear, wolf and lynx, and it is also the home of an incredible diversity of plants. Rivers and their stories are often forgotten or they are far from the eyes of the public. The Birth House of the River Kupa tried to correct that injustice. 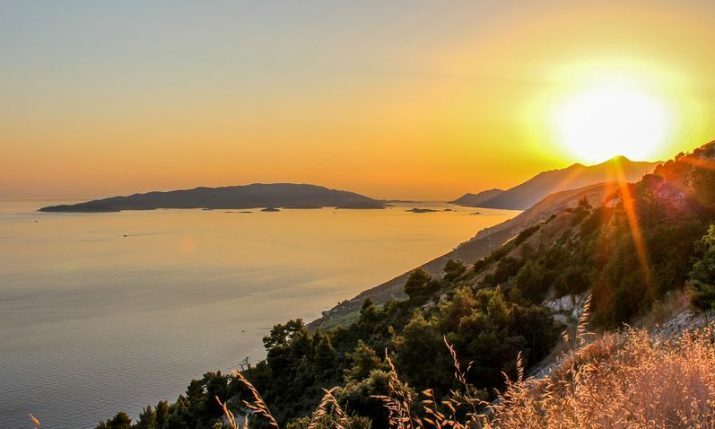 It opened in 2015 and it is located in the uninhabited hamlet of Gornji Kupari, which in some way also meant the return of life to this deserted part of Croatia. The Birth House of the River Kupa’s visitor’s center celebrates the natural and cultural skills of the region along the source of the River Kupa and also provides education about the importance of their preservation. The center found it’s home in a two-story typical mountain style house right next to the Kupa. Inside the center, a souvenir shop is also planned, and in the attic, there is an education hall with an exhibition of the butterflies that live in the surroundings. A short walk from the center leads to the green source itself while providing the opportunity for some pleasant, fun and safe exploration and recreation with the set out ‘Valley of the River Kupa’ educational trail. 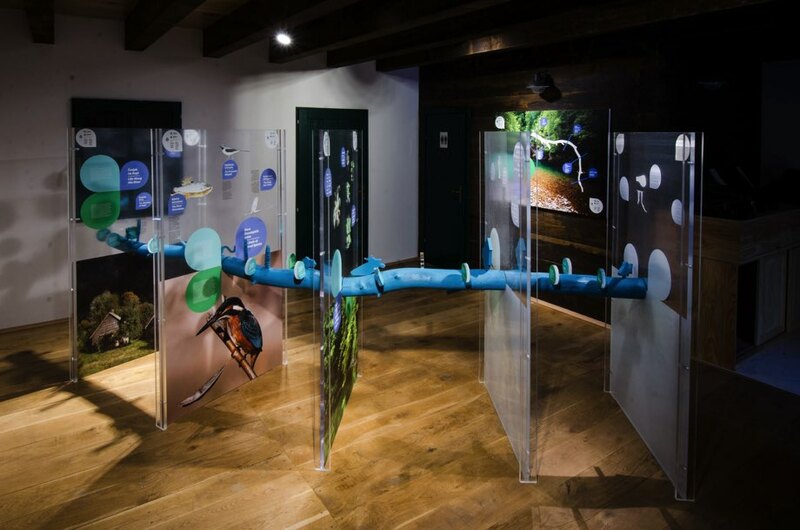 In the center of the permanent exhibition stands an inventive interpretation exhibit – ‘The Trunk of the River Kupa’. The blue colored trunk symbolizes the River Kupa, whilst entertaining interpretive illustrations colorfully depict the characteristics of the river and its inhabitants. 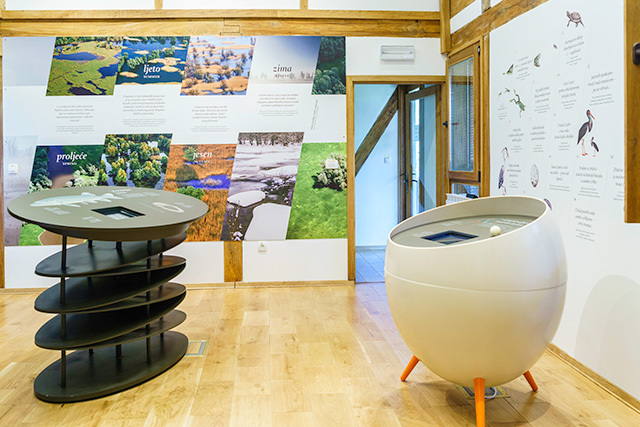 The realization of the Birth House of the River Kupa project began in 2014 and the visitor’s center opened in 2015. If you ever and up in this green paradise, make sure you visit this center! Kopački rit Nature Park, also called the European Amazon, is situated in the central part of the Danube floodplain, between two important European rivers, the Drava and the Danube. It became a protected area in 1967 due to its values as a rare ecosystem, its rich biodiversity and important ecological values. The whole surface of the Park lies on 23.891 ha of which 7.143 ha are under higher protection being a Special Zoological Reserve. In 2012, the Park was declared as part of the Mura-Drava-Danube Biosphere Reserve under UNESCO. The main ecological significance of Kopački rit is comprised of flood dynamics, therefore, the Park is always different. The tame natural resources of this area enable you to discover the rich fauna, from small birds to large wild animals, like deer. Here the visitors can enjoy the gifts of nature, awakened by the scent of wild flowers, birds singing or by walking through oak forests that are extremely rare today. One of the exciting parts is its reception center at the Mali Sakadaš site which is also an information, interpretation, recreation and entertainment place. With its innovatively and creatively designed information and interpretation centers, children’s theme park, system of signaling panels and uniquely designed urban furniture, it communicates and reflects the value, uniqueness and beauty of the natural and cultural heritage of Kopački Rit to all of its visitors. So did we give you enough reasons to start exploring these interactive museums in Croatia?